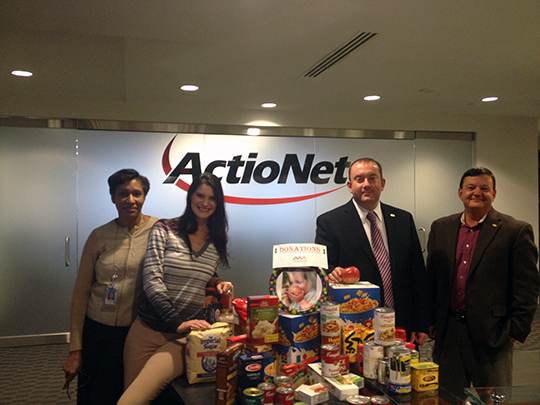 ActioNet hosted a food drive to benefit the Capital Area Food Bank. 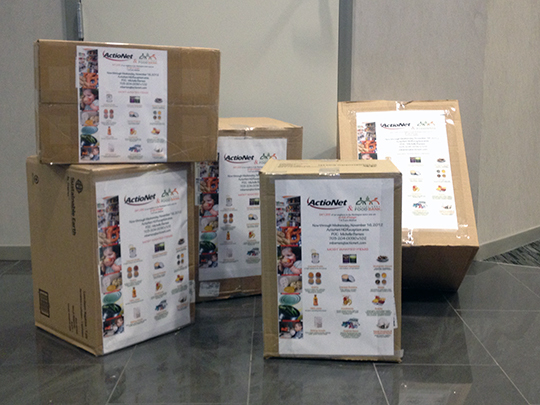 CAFB feeds those who suffer from hunger in the Washington metro area by acquiring food and distributing it through its network of partner agencies; and educating the community about the issues of hunger and nutrition. 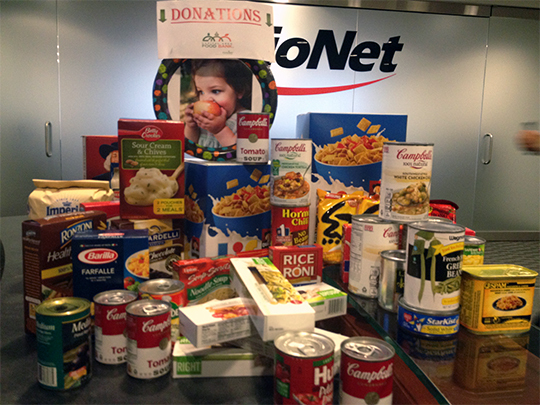 CAFB is a member of Feeding America, a national network of 200 food banks. Many of the food bank’s 700 partner agencies report they are seeing a tremendous increase in those seeking food assistance, from 30 to 100 percent. This increase is due to: job loss, the economy, high cost of housing, lack of health care and other issues. The CAFB’s motto is ’til no one is hungry’. Distributes 30 million pounds of food annually, half of which is fresh produce; 84,000 pounds of food daily and 500,000 pounds each week. Provides nutrition and education training to more than 1,000 adults and children annually through CAFB programs.